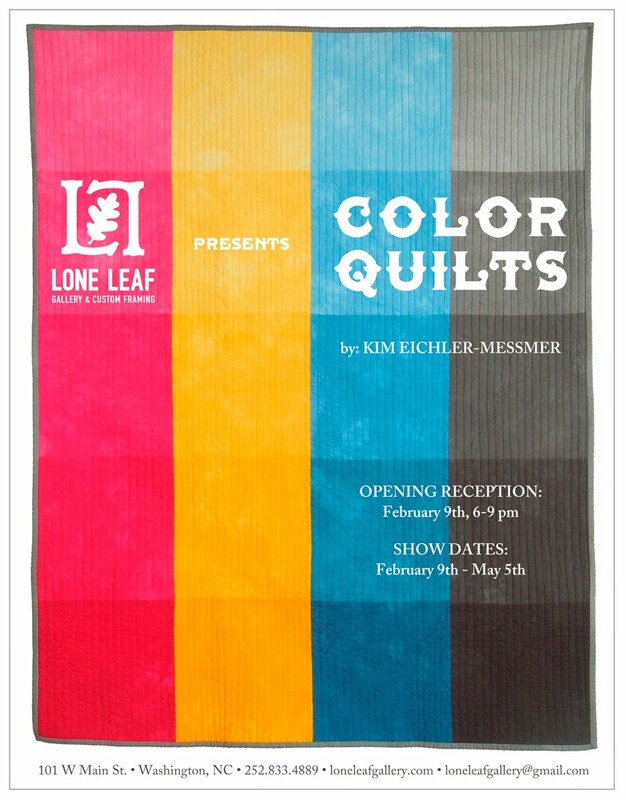 Lone Leaf Gallery & Custom Framing - 'Color Quilts' by Kim Eichler-Messmer + ArtWalk! 'Color Quilts' by Kim Eichler-Messmer + ArtWalk! We invite you to venture out to Lone Leaf Gallery & Custom Framing during the evening of Thursday, February 9th for our opening reception of Color Quilts by Kim Eichler-Messmer.